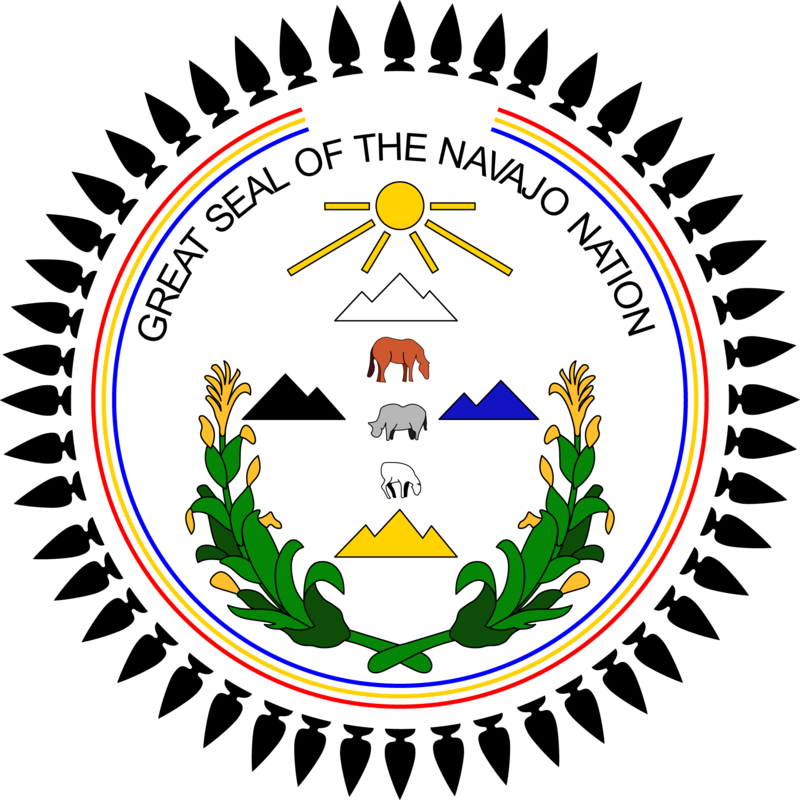 The Navajo Nation can now issue its own AMBER Alerts when a child is abducted on tribal lands. The AMBER Alert system is in effect for the eleven counties that cover the reservation in Arizona and Utah. According to Harlan Cleveland, Emergency Coordinator and Acting Director for the Navajo Nation Department of Emergency Management, the system has been live since the beginning of 2018. “In the event we do need to issue an AMBER Alert, we can issue it on (the) Navajo Nation,” said Cleveland. The Navajo Nation has not yet issued an AMBER Alert, but did issue an Endangered Missing Person Advisory on January 26, 2018. A man took his 15-month-old daughter despite not having legal custody. The suspect and the child were found the next morning and two people were arrested. U.S. senators from New Mexico, North Dakota, Montana and Minnesota are sponsoring the ‘Savannah’s Law’ bill requiring the federal government to take a more active role in addressing and combating the needlessly high rates of violence experienced by Native America women. The bill is named after 22-year-old Savanna LaFontaine-Greywind, a member of the Spirit Lake Tribe of North Dakota. On August 19, 2017, she was reported missing by her family. Five days later Savanna’s daughter was found in a neighbor’s apartment. A week later, police found Savanna’s body. Savanna’s family feels things may have ended differently if police would have taken the missing person report more seriously and initiated a more thorough search. Improving tribal access to certain federal criminal history record information databases. Creating standardized protocols for responding to cases of missing and murdered Native Americans. Producing an annual report to Congress with data on missing and murdered Native women. The Centers for Disease Control and Prevention determined homicide is the third leading cause of death among American Indian and Alaska Native women between 10 and 24 years of age, and the fifth leading cause of death for American Indian and Alaska Native women between 25 and 34 years of age. The Government Accountability Office report in 2010 found U.S. Attorneys declined to prosecute nearly 52 percent of violent crimes that occur in Indian country. Pamela Foster, the mother of 11-year-old Ashlynne Mike, who was abducted and murdered on the Navajo Nation reservation in May 2016, attended President Trump’s first State of the Union address on January 30, 2017, in Washington, D.C. She was joined by Arizona lawmakers and law enforcement officials who successfully championed the AMBER Alert in Indian Country Act which, if signed into law, will expand AMBER Alerts to Native American communities and support them in developing comprehensive child recovery strategies.